Just the right size for sewing on-the-go! Free Quick & Easy "no circle" method pattern included! 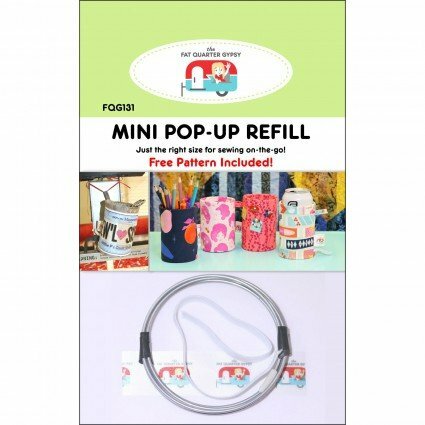 Also includes dimensions for compatible existing pop-up patterns. Need more of this item than we have in stock? Contact us to order as many as you need.